If you live or work in Melbourne and want to increase the aesthetic integrity of your property, then Brisk Landscaping is the company you should trust. 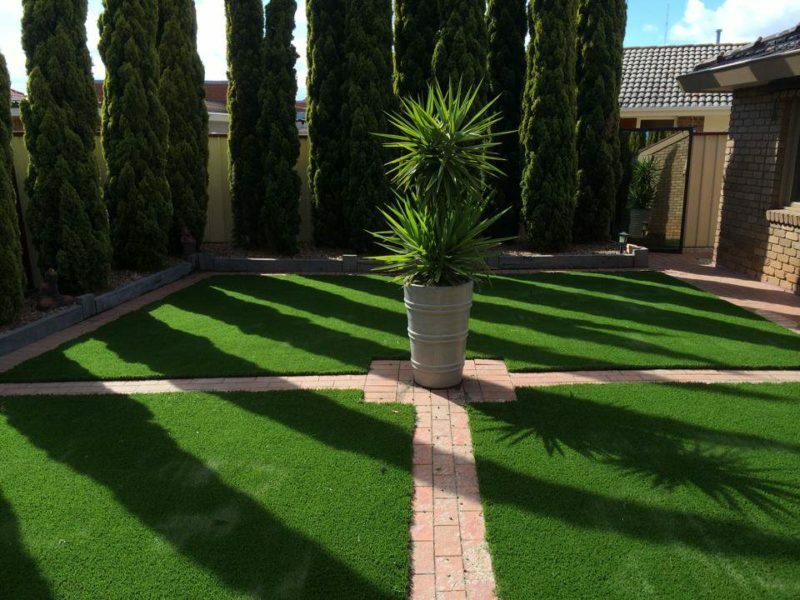 We are experienced lawn designers who specialise in a wide variety of services to turn your lawn, yard or garden into an outdoor oasis. Get the dream lawn that you deserve with any one of our specialty services, or combine them for a package deal! And that’s not all. If you have a lawn care concern, we can surely solve it. We are experienced in our field and know all the ins and outs of the landscaping industry, so we feel confident in our ability to meet any need! Yard renovation is a great way to increase the value of your home. If you want to resell or rent out your property, a lawn design package from Brisk may be just what you need. Some features in particular, like fences and pergolas, can add value because they increase privacy and create nicer living environments. Pools and decks are also great for leisure and entertaining purposes. Whether you want to revamp your lawn for personal enjoyment or are looking to do so as an investment, Brisk Landscaping can provide the maintenance you need to create a lawn you’ll love. If you’re ready to embark on your landscaping project, you know where to look. For more information, don’t hesitate to get in touch!